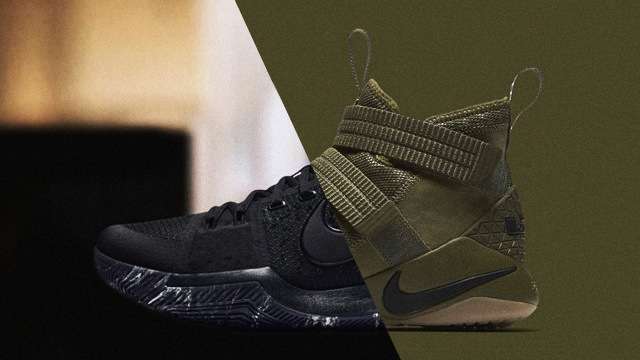 While LeBron James is making fun of Lonzo Ball ditching the Big Baller Brand for some Kobes in his last game, the sneaker gods have been ensuring product movement. 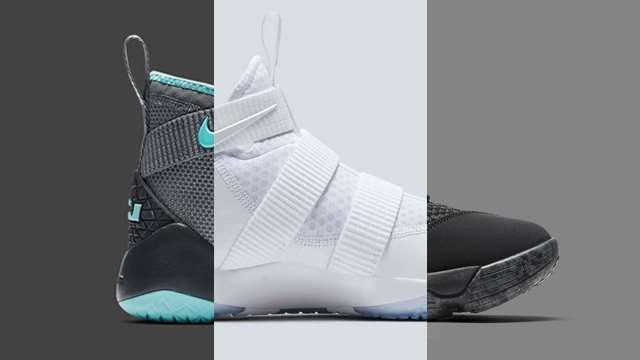 Hence, a bunch of dope basketball shoes are already in our midst or are only coming our way. Dwyane Wade personally gave a sneak peek of his new sigs, which looks like an early Christmas present. The WoW logo adorns the midsole, while a mid-foot cross-strap secures a knit-constructed upper. Only avid fans will appreciate the over-detailed partially translucent outsole. 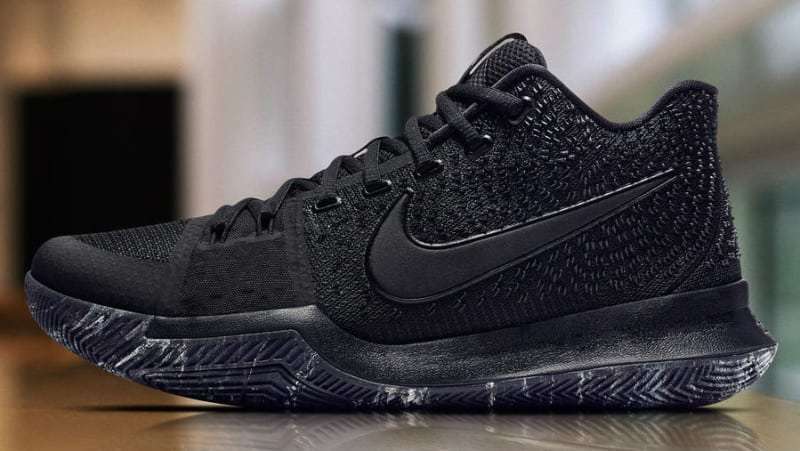 Uncle Drew gets a colorway that is as sleek as his handles in the modified 'Triple Black' edition. A clean black-on-black sillhouette defines the upper, which is complemented by the sweet marble printing on the outsole. Watch out for those skid marks. The King continues the camo run in his alternate sneaker line with this summer release. 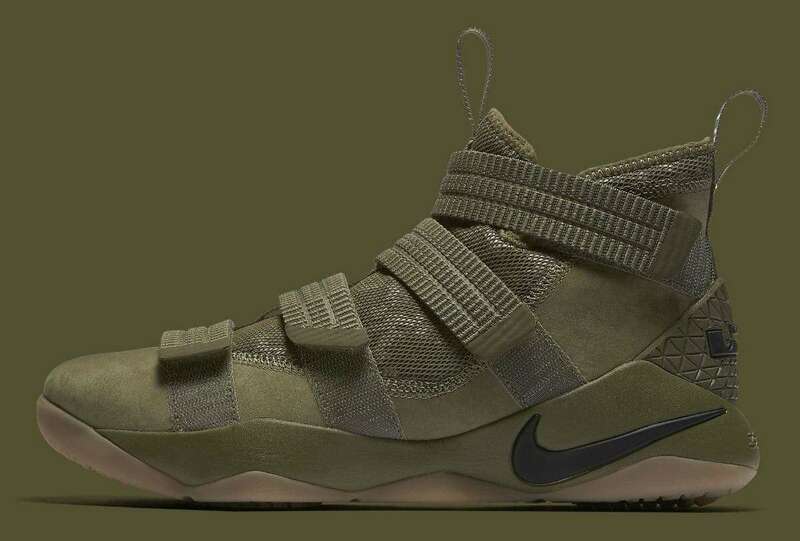 The suede and mesh construction blends with moss, while the gum rubber outsole completes the Soldier's whole military aesthetic. Be battle-ready when taking the court in these. 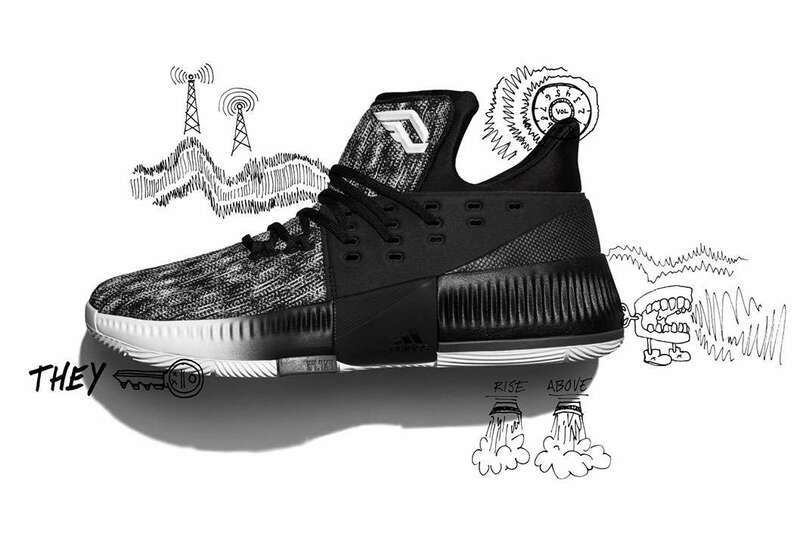 On the heels of the Paul George-Russell Westbrook in Oklahoma development, shoe designers must be scrambling for an update on the new recruit's sneakers. 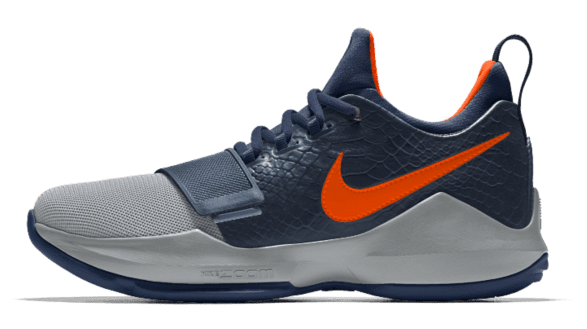 Good thing Nike has made the PG1 available for customization on NIKEiD, so fans can pitch their ideas. Damian Lillard getting used to either being left out or harshly criticized is this pair's theme. The black-and-white knitted front panel goes really well with the solid dark rear part. The Three Stripes brand employs its BOUNCE tech for the midsole and an advanced lacing system. This is a nod to The Beard's basketball origins, the desert expanse neighboring Arizona State University. 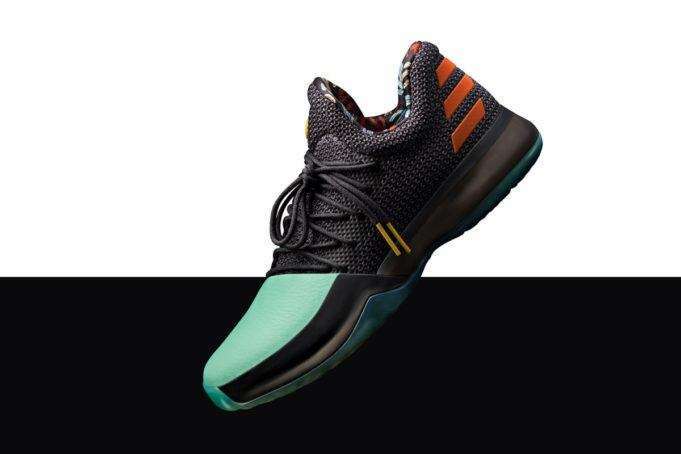 The teal (toe cap), black (upper), orange (stripes), and gold hints (accents), along with the custom cactus graphics, are fit for one of the league's top players.